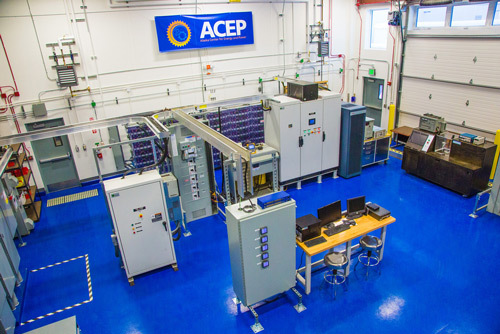 ACEP's research is focused on community and industry-scale power generation, transmission, heating, and transportation fuels. ACEP prioritizes its work on areas where Alaska has specific needs or where Alaska has a strategic advantage due to resource availability, unique circumstances, or location. ACEP consults with our Research Committee to help guide our research agenda. This group of industry and agency advisers ensure our work meets the needs of industry, Alaska and beyond. 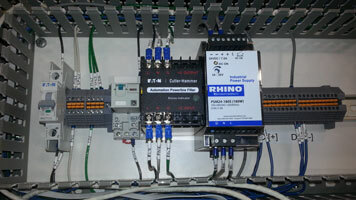 Research Goal – To move energy solutions from the laboratory to the market. Discover – Build and manage a robust program to analyze the performance of existing systems as a necessary first step to designing the systems of the future. 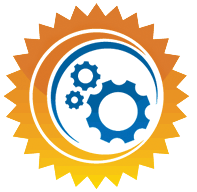 Develop – Design, model, and test energy technologies and strategies leading to affordable and reliable power for Alaskans and other analogous regions in the world. Remove barriers – Identify, predict, and work toward removing roadblocks limiting adoption and deployment of viable emerging technologies. 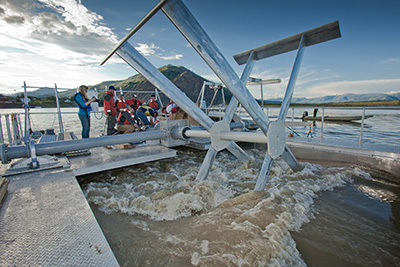 The Alaska Hydrokinetic Research Center (AHERC) focuses on applied research and engineering specifically related to extracting power from the kinetic energy of moving water in rivers and tidal basins. The Power Systems Integration Program works to optimize diesel-renewable hybrid energy systems for islanded electric microgrids. DC&A program supports ACEP research in the collection and management of critical technical performance data.